We offer a 24 hour, airport taxis transfer service, for transfers to / from; Gatwick (LGW), Heathrow (LHR), London City (LCY), Luton (LTN) & Stansted Airports (STN). We will always monitor your returning flight, to ensure that your driver will be there to meet you, upon your arrival. A-2-B's Airport taxis in Dorking, offer a range in vehicle size, from saloons, to estate cars (for extra luggage space) and MPV'S for the extra passengers (up to 6 in total). When booking, please stipulate the number of passengers travelling and number of cases. 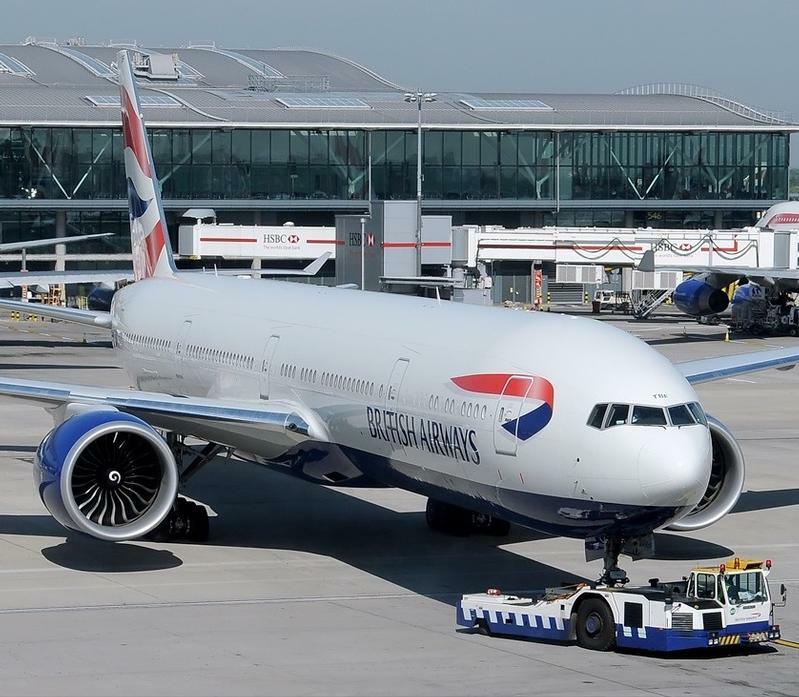 When deciding on the time that you would like to be collected, to go to the airport, please allow sufficient time for traffic, especially if your journey is to Heathrow. If you have any doubt, please feel free to ask for our advice. Upon request, our Airport Taxis from Dorking, can provide you with our comprehensive Meet & Greet service. Your driver will meet you inside the airport arrivals hall, displaying your name or company name. Once you have met your driver, he / she will then assist you with your luggage, whilst escorting you to your taxi. There is an additional £10.00 charge for this service, which also allows for the drivers airport parking. To avoid paying additional charges, including airport parking, you can of course request to meet your taxi, outside of the terminal building. 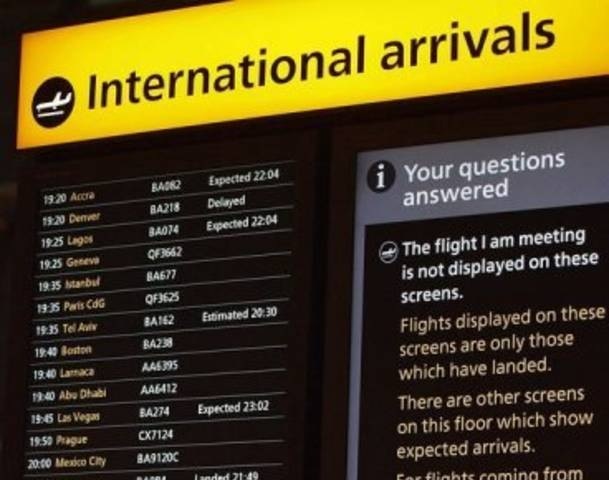 Once you have passed through passport control, baggage reclaim & customs, we would request that you call us on our Airport taxis, Dorking number; 01306 884411, to let us know that you are ready to exit the arrivals hall. During your call, you will be directed to the meeting point outside and given a description of the car to look for. A-2-B's Dorking Taxis, will not accept any responsibility for a missed flight / appointment, due to any unpredictable events that could take place en route, i.e. traffic accidents, road or motorway closures, extreme weather conditions, or for any other unforeseen circumstances. For collections from the airport, the price quoted to you, will be inclusive of up to 1 hour of the drivers waiting time, which commences from your actual flight arrival time. This period of time, we believe to be more than reasonable, in allowing you to clear passport control, baggage reclaim and customs. It usually takes anywhere between 30 & 50 minutes, for passengers who have luggage to reclaim, to exit the terminal building. Any additional waiting time, over the 1st hour, will be charged at £5.00 per additional 15 minutes of waiting. Please note; if we have not received contact from you, after 1 hour and 15 minutes of waiting, we will then consider your booking to be a 'no show', the driver will return from the airport and no refund will be offered. If your 1st communication with us, is after 1 hour+15 minutes from when your flight landed, we will charge you additionally for the proportion of the journey, that was required to come back for you.